IBSB TECHNOLOGY helps in creating a superior Mobile user experience, increase customer satisfaction, enhance your mobile brand and drive additional revenue using high-value content and services. We design, architect, create content and work with other mobile elements so as to enable mobile users to efficiently accomplish their goals. IBSB Technology Mobile UX Development Services combines the design approach and a solid understanding of mobile interaction models. 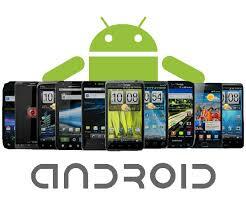 Enable businesses to create a unique mobile offering that always places you one step above your competitors. 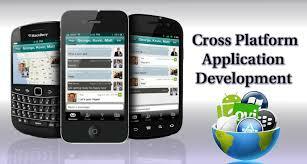 Mobile apps development in India has seen a sudden rise in the past few years. With the advent of smart phones, iPhone apps development for business and personal use have been on the rise due to the ample opportunities it opens up. We at Elite InfoWorld specialize in mobility solutions that cover all industry verticals such as Real Estate, Travel, Restaurants, Retail, Ecommerce and lots more. 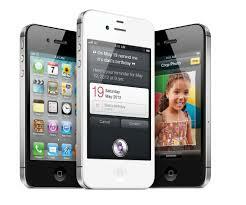 You can also hire iPhone apps developers on an hourly, weekly or monthly basis.